assisting those distributing Holy Communion. We are always looking for more interested boys and girls. 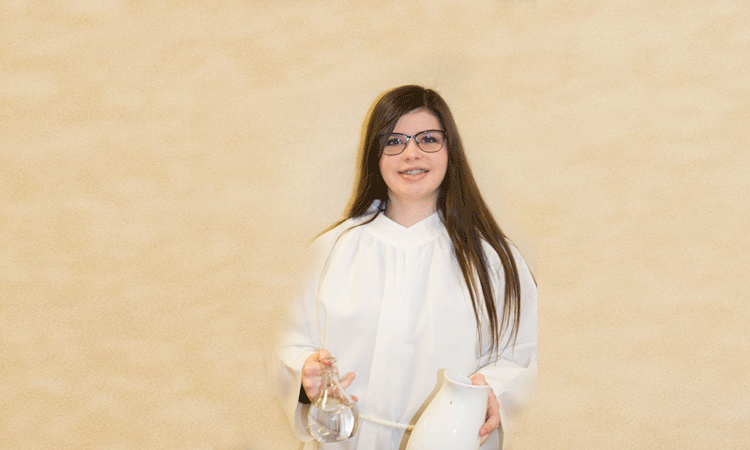 Altar servers must be at least in fourth grade and have made the sacraments up to and including the Holy Eucharist.